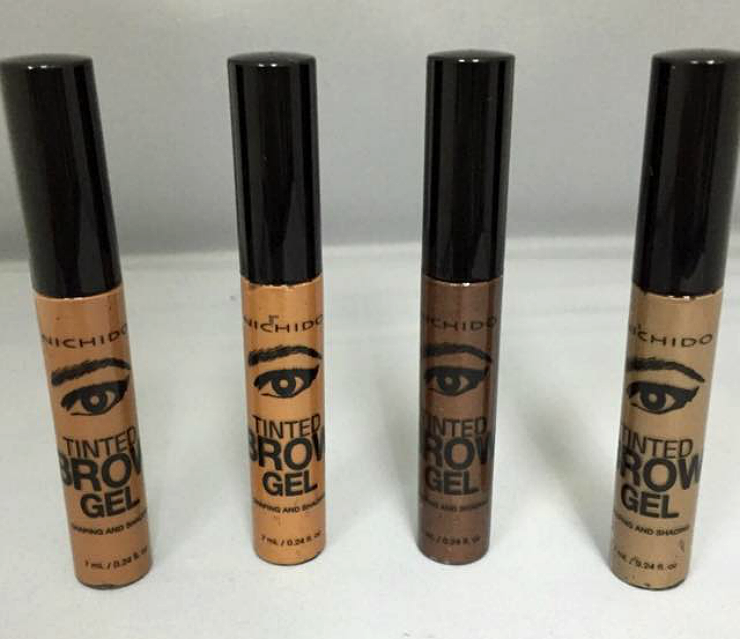 This tinted brow gel is a fairly new product from local brand Nichido. 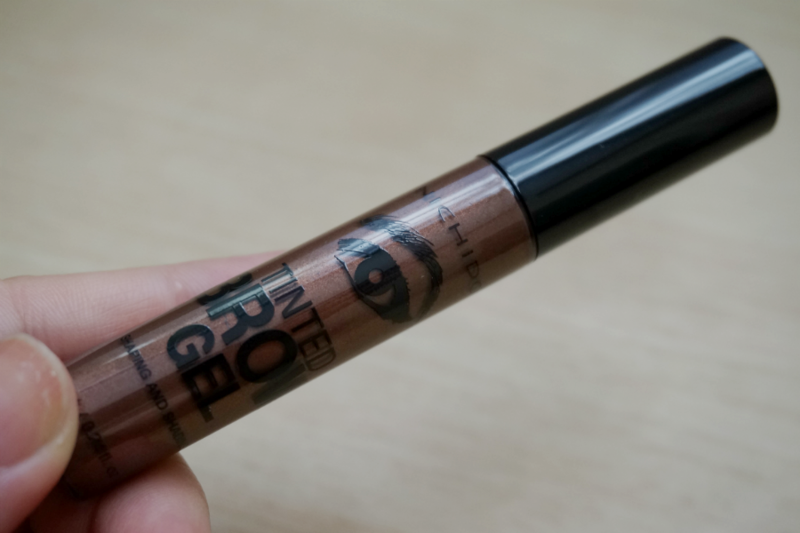 I wanted to try out brow gels in general to see if they work on my bushy eyebrows but I didn't want to commit to something expensive that won't work on me. I compromised and bought this cheaper alternative. There are fours available shades in this line: Brunette, Salted Caramel, Espresso, and Ash Blonde. I opted for the darkest one (Espresso) to match my black hair. 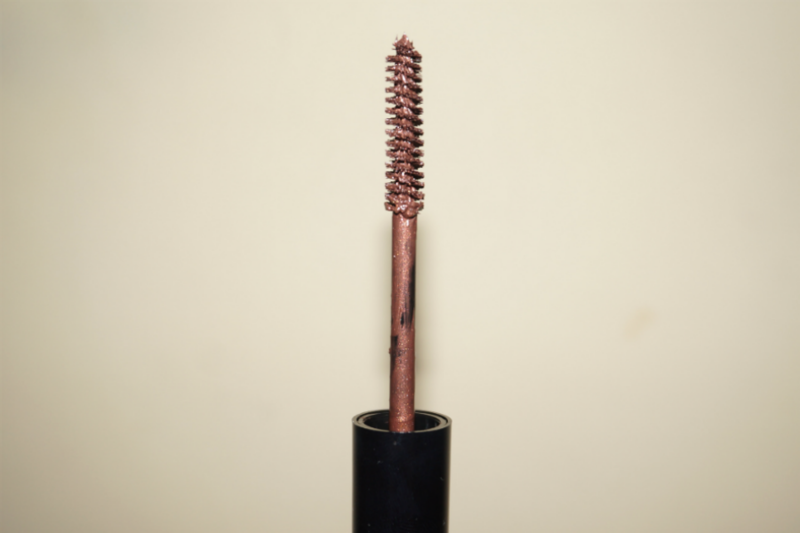 The applicator is a typical mascara wand that's straight with ridges. 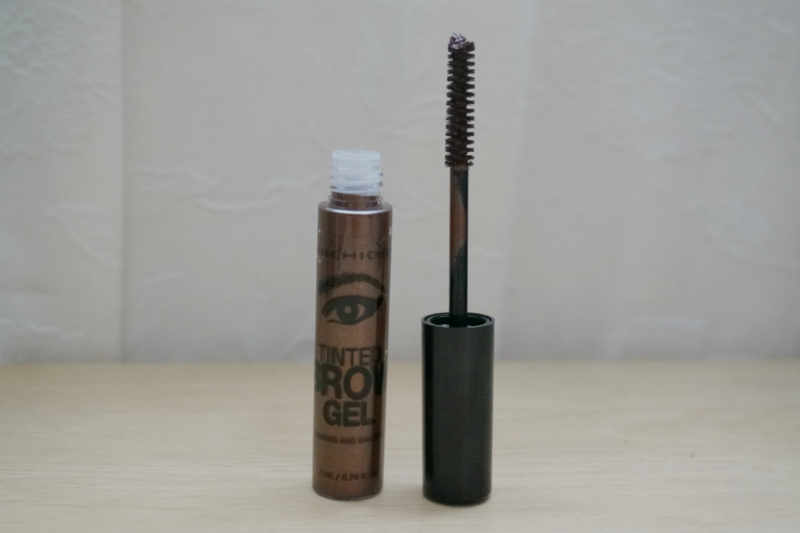 In my opinion, the wand is too big and I don't really think that it was effective in distributing the product evenly on my eyebrows as it tend to concentrate at the tips. 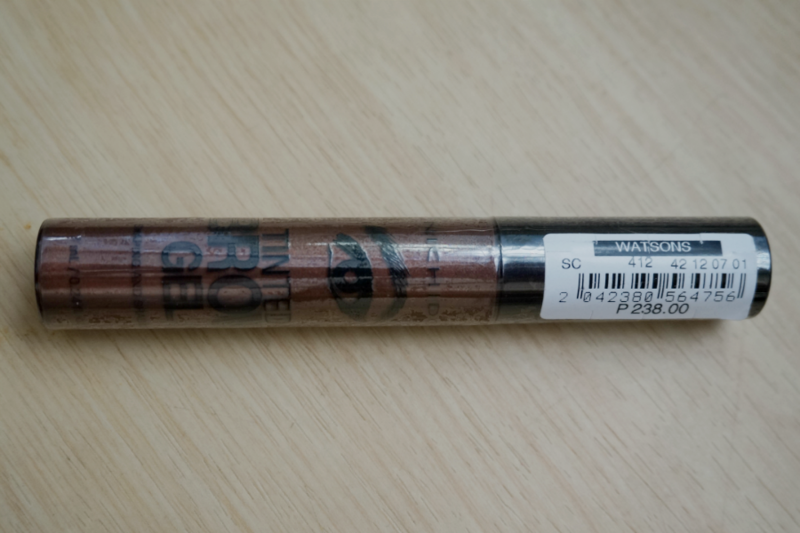 Also, I think I got an old stock (although the tube was sealed) because the product inside was already dried out. On second thought, it might not be the case. The tube contains only 7g of product so maybe there is not enough product to completely cover the wand and provide an even distribution. 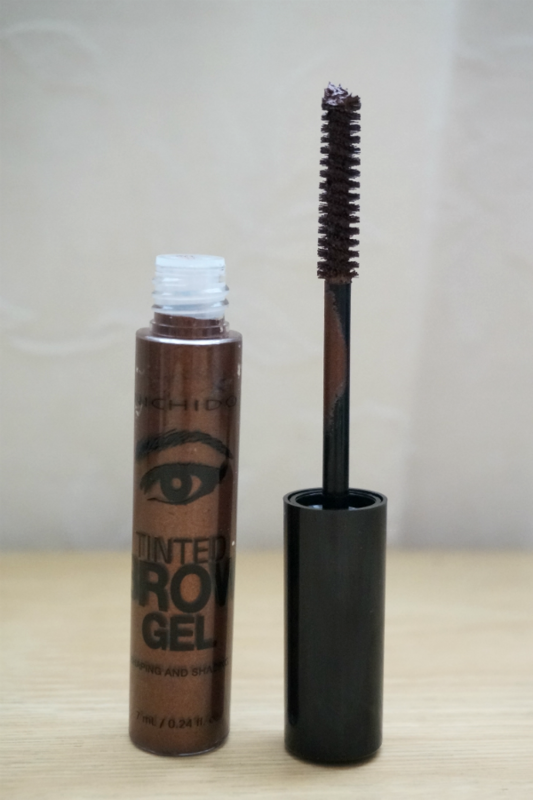 This product was effective in keeping my unruly eyebrows in place as well as adding enough color to define my brows. 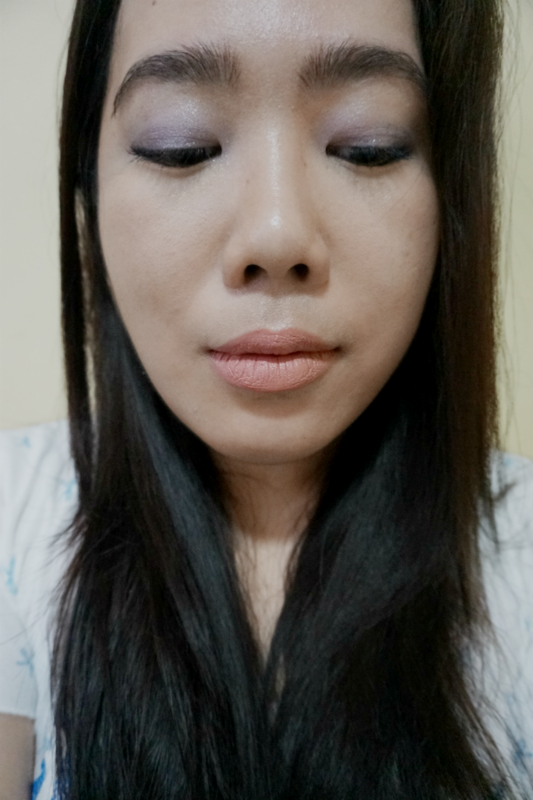 I had a hard time defining my eyebrow shape with the big wand so I used a smaller wand to apply the gel. 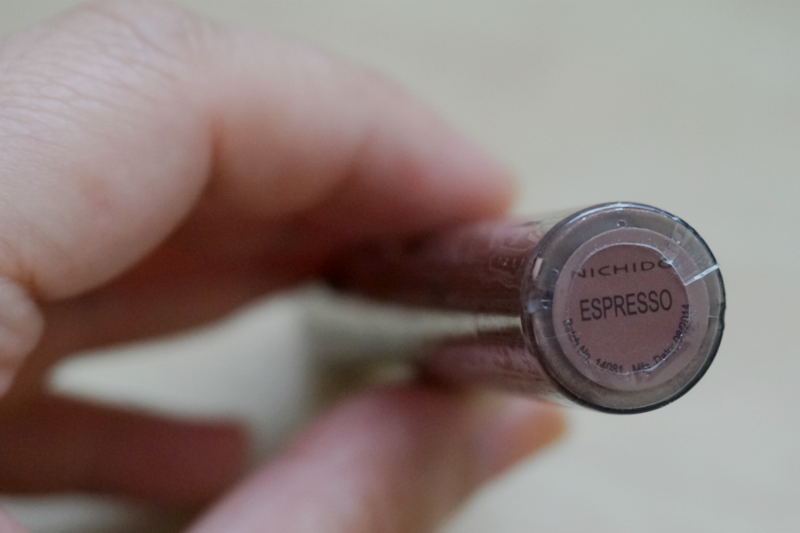 Overall: Nichido Tinted Brow Gel is a fuss-free, easy to use brow gel that is able to tame, set and define my otherwise unruly eyebrows. 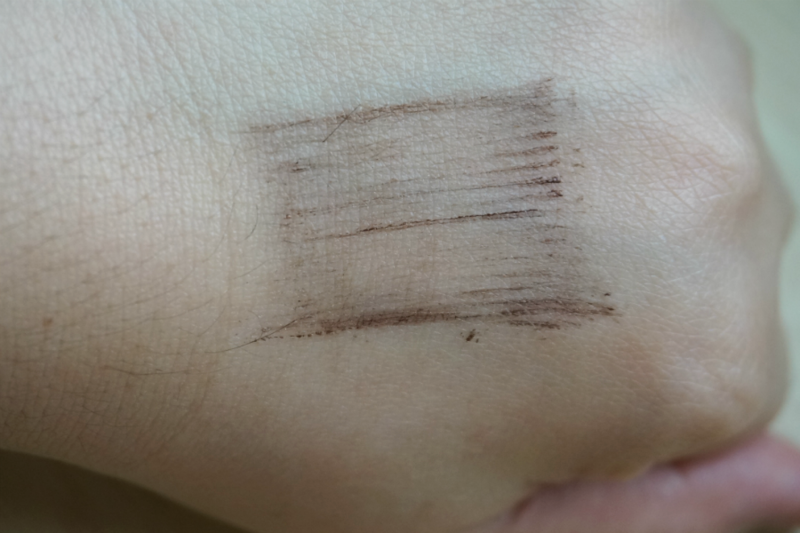 The product might have been perfect if not for the poorly executed applicator which was not able to dispense the product evenly. I had to use another brush to set the gel in place. 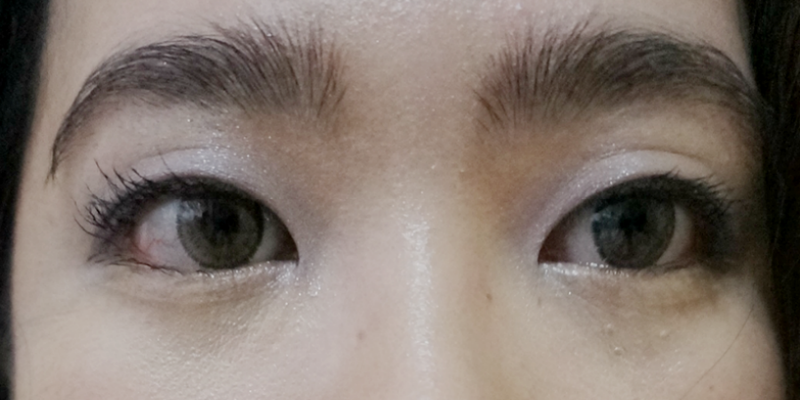 Once in place, my brows pretty much looked perfect the whole day.